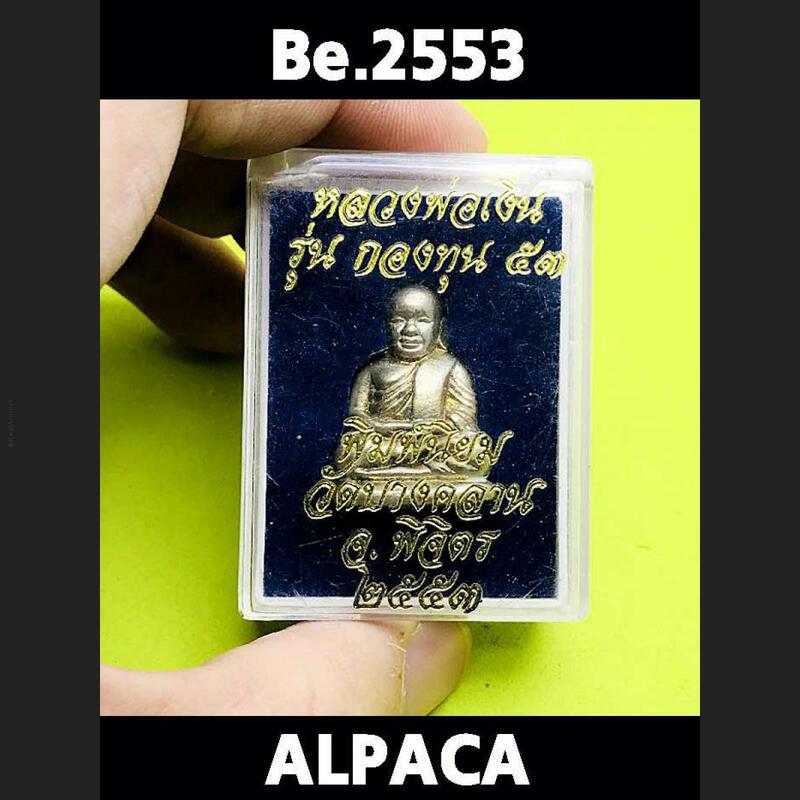 Item 名稱: THAI AMULET LOOBLOR LP NGERN WATBANGKAN SMILE FAMOUS MEDITATION BE.2553 ALPACA. LoobLor LP Ngern Wat BangKan Ner ALPAKA Silvery Skin BE 2553. 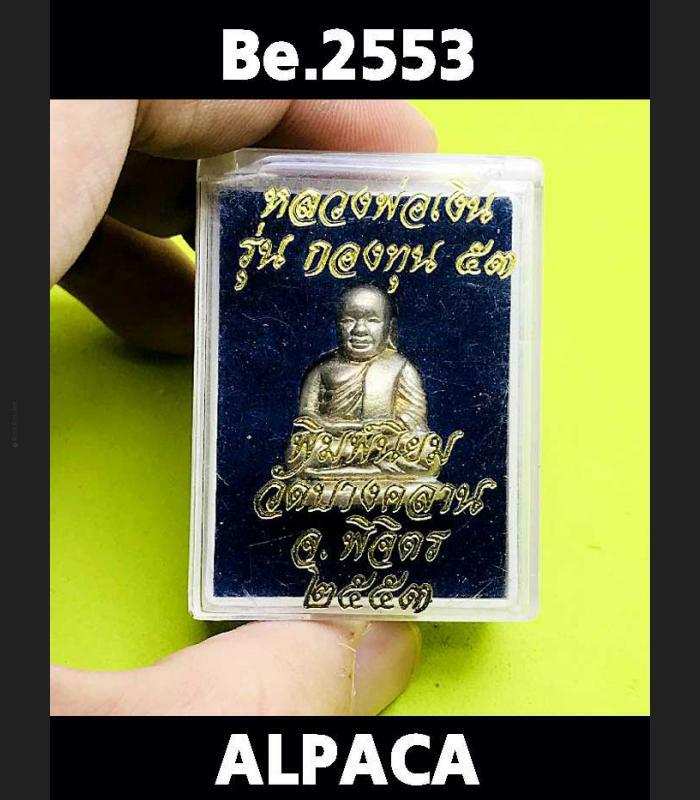 The average collector who wants a powerful Wealthy Buddha - LP Ngern amulet usually options for this Famous recent batch KongToon53 issue launch ceremony at Wat BangKlan BE 2553. Alpaca materials shine silvery Skin as it is thought to be one of the far the most efficacious posthumous LP Ngern amulet.